The Technology Association of Georgia (TAG), one of the nation’s largest state trade organizations dedicated to technology and innovation, recently showcased Unicore Health in the latest issue of Hub Magazine. The company, along with several others, appeared in the magazine’s Georgia Upstarts feature. Georgia Upstarts is a regular feature that introduces the technology community to new startups from around the state that have intriguing products/solutions in the marketplace or that are ready to be released within the next 5-6 months. 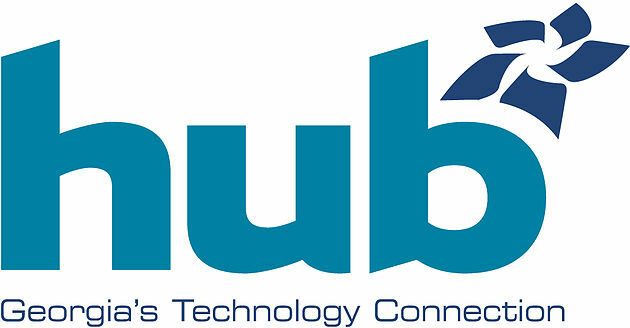 Hub Magazine, TAG’s print component of the Hub multimedia brand, was launched earlier this year and reaches more than 26,000 innovators, entrepreneurs and technologists across Georgia. Hub Magazine features timely news, ideas, people and trends that are at the intersection of Georgia’s Emerging technology community. Published quarterly, HUB Magazine reaches a potential 26,000 + subscribers via print and digital distribution.